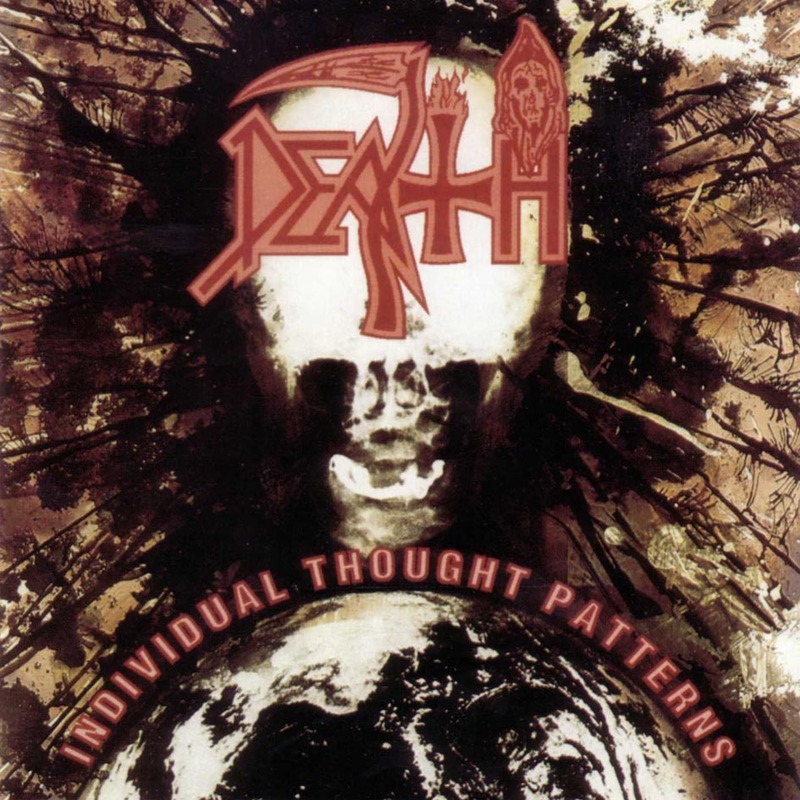 If I was to single handily point out the one band who has most assuredly kept with my ears since my inception into their sound it would be none other than Death. 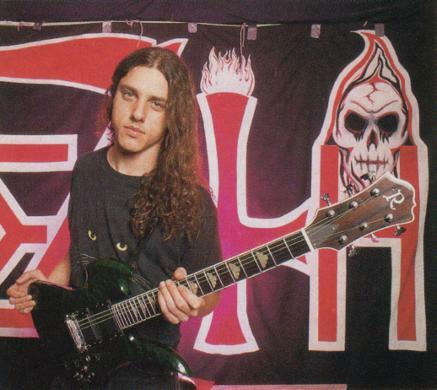 The music of Chuck Schuldiner and camp is nothing short of a melodic yet chaotic blend of pure genius. To be able to be amazed with every new release and have something be touched inside one’s self is a rare case in most music of today. I can’t really say I was very much impressed with “The Sound Of Perseverance” but I think it was an issue with Chuck more than anything else, it seemed as if the metal genius was furthering himself more and more away from his death metal roots and steering closer and closer into a more traditional heavy metal sound, which eventually was in fact the case with Control Denied. To me what made Death so memorable to me was how Chuck’s growls (yet very decipherable) vocals blended so well with his melodic metal sound. I can see how he could get a distaste for the genre of death metal and “extreme” metal in general, but it is no reason to push away something that is good. I really could not get into the music of Control Denied for that exact reason being the vocals. And let me be the first to say I love all forms of metal! I have no bias, but that to me was what ruined Control Denied for me. Although I suppose that is why it was a completely no band, no disappointment in that I guess. As Sepultura finely put it “roots… bloody… roots! !”, this is what the roots of death metal is today. They laid the blueprints and then later perfected the craft, mastered it and graduated into a more traditional metal sound. I can only imagine hearing this disc in the 80’s during the time of when thrash was the most dominant, this must have really turned heads. I was born in 1984, so I was too young to experience this disc at its inception. I was already desensitized by Cannibal Corpse and Suffocation before I heard this. Probably their least technical release, focusing on pure aggression to expose the listener to a homage of horror movies and thrash metal. This is the disc that made me a fan of Death in the first place! I remember as an adolescent listening to this and thinking how bad their newer material was in comparison, this of course was due to its harsh and violent sound, and little to do with overall composition. 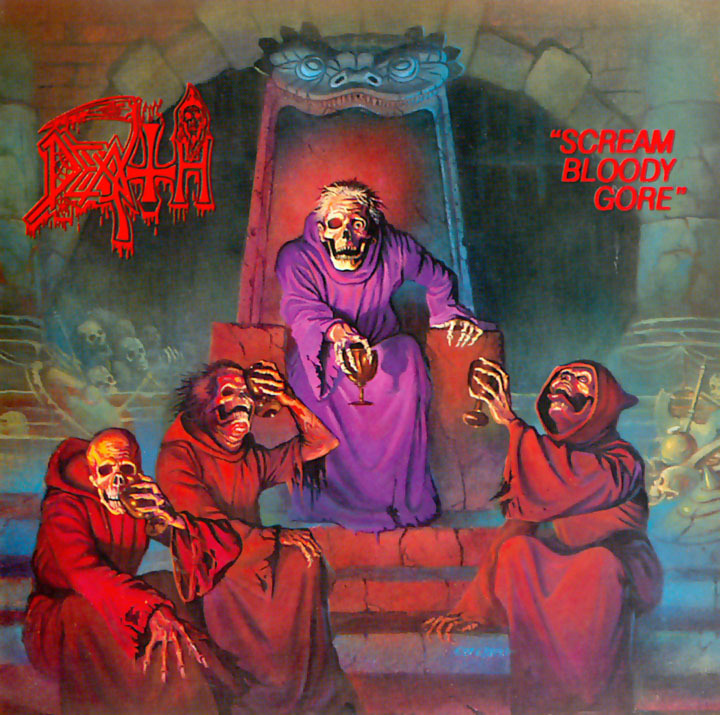 I was more interested in its harshness, it was far more accessible and enjoyable to listen to than Scream Bloody Gore, there was a consistency here that was missing in SBG. With the addition of James Murphy the death roster changes to what will become the ever revolving lineup change for future releases. 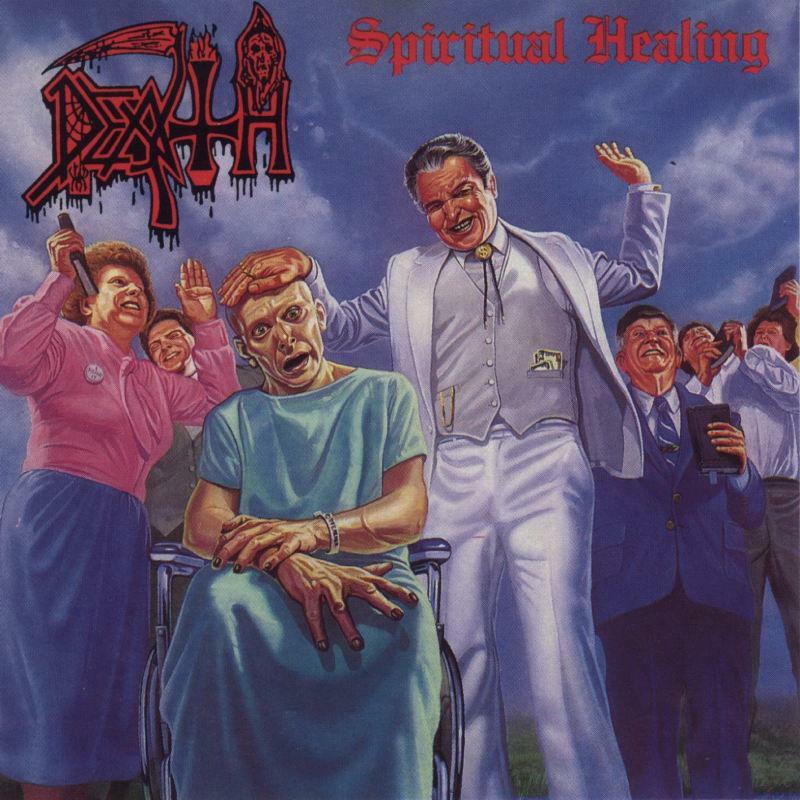 With Spiritual Healing you can tell that Chuck and company are more interested in the technical aspects of metal and not just to shock and awe listeners with brutal chimes. This is definitely a progression from any of their past efforts, they have gotten a lot tighter and more consistent. 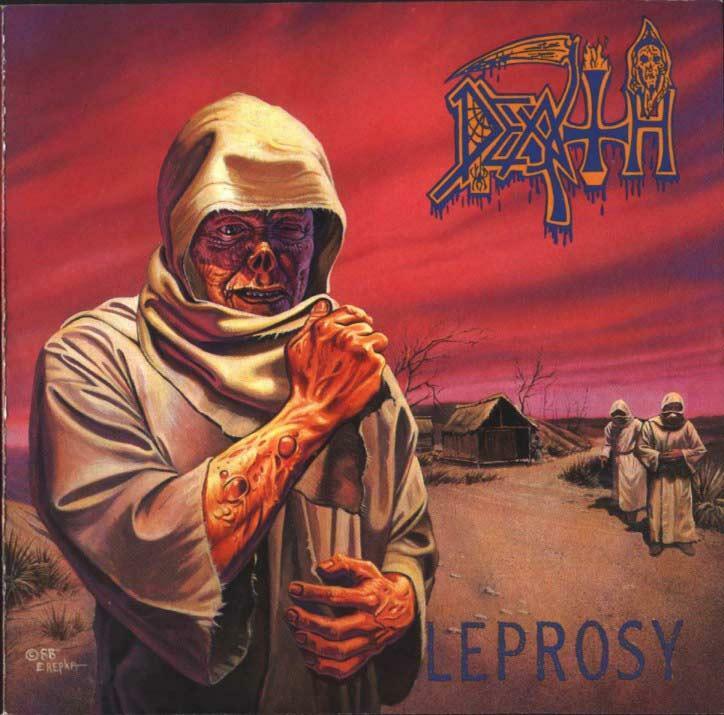 If you were to ask me 10 years ago what my favorite Death album is, it would be probably either this one or Leprosy. 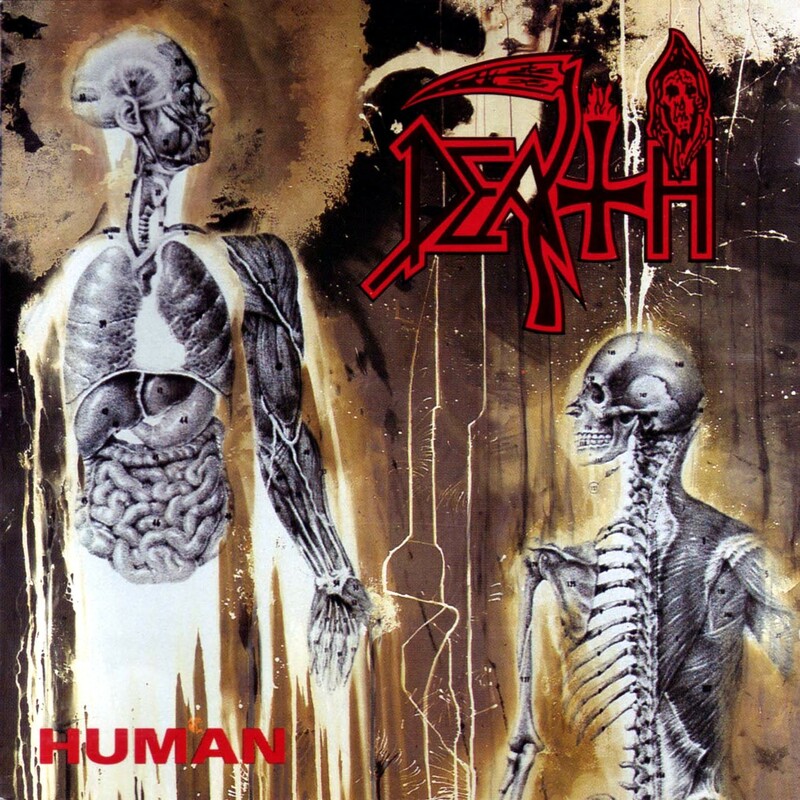 I think for those with a low attention span they need look no further than Death’s earlier releases. But they will probably feel more at home with Leprosy and Scream. Great disc, memorable tracks, classic death. 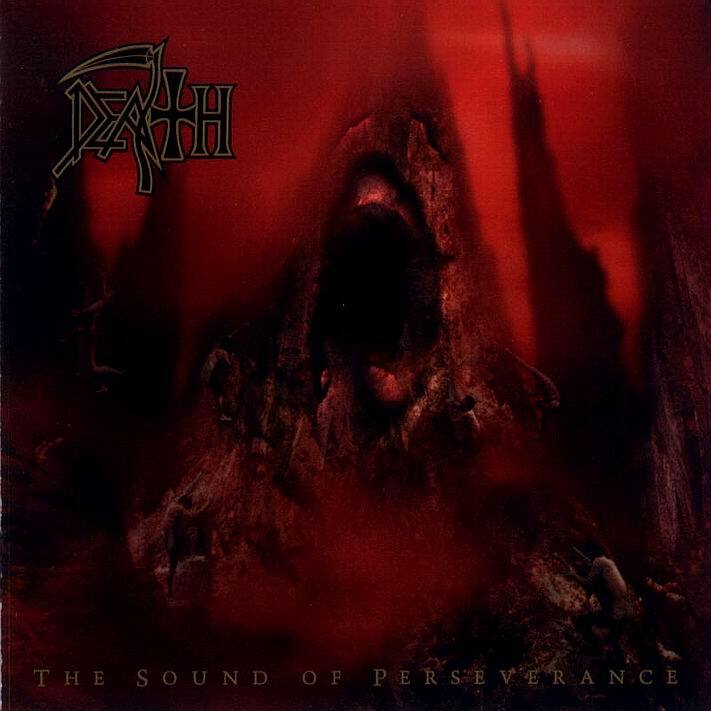 To many this is a lot of people’s favorite Death album, with good reason. Chuck never satisfied continues to delve deeper and deeper into more progressive metal elements, stirring what today many fail to emulate. With this release we have an all star lineup with no familiar faces other than the mastermind himself, mr. Chuck Schuldiner. This release brings more atmosphere more substance just an all around progression into what will become the greatest metal band. The bass playing on this disc a lot more prominent and the guitar solos have gotten a lot more creative. Alongside Cynic, Believer and Atheist, death metal bands began to experiment with other genres of music that seemed like boundaries forbidden, but Death proved them all it was possible, and further blueprints for metal bands today. In my opinion this is a more polished and refined Human part 2. Not to say it necessarily discredits Human, it just borrows the sound and doesn’t evolve much as was so much noticeable with the prior albums. What we have here is another progressive masterpiece with the essential melodic elements that we have come to expect from Chuck and company. As with Human the Lyrics are more introspective and delve into human psychology, less to do with shocking the listener more intelligent and relatable lyrics. 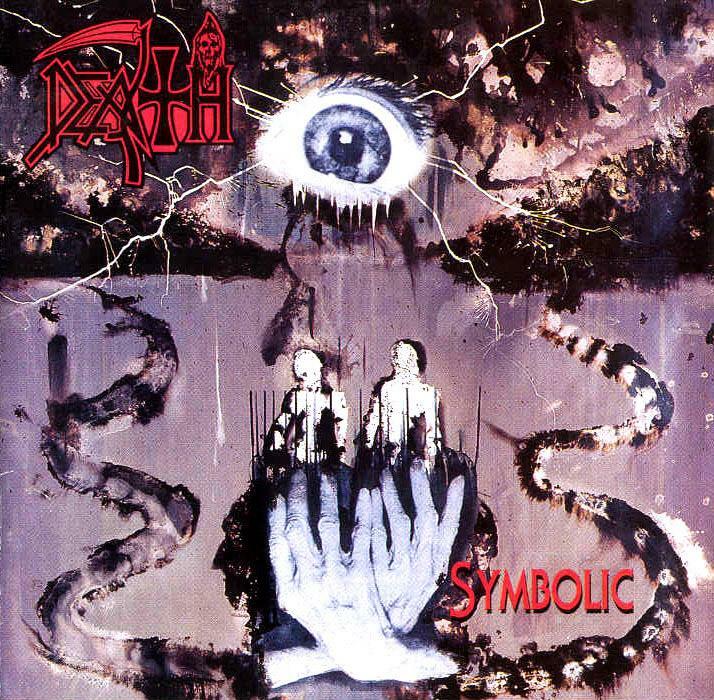 The ball stops here with Symbolic, this to me is the greatest end all of the Death discography. They have accumulated all of the talent of past releases and melded them together to make this. What to me makes this disc so great is the atmosphere it builds with the direction of the songs and guitar solos, it takes you places, believe me when I say that (and I am not talking about being on psychedelic drugs). I am thoroughly impressed that this disc was released in 1995, it is well beyond its time, I have never heard anything even come close to this since. Allmusic.com says “some of the riffs are beginning to sound a little tired and there is no great leap forward in terms of their musical ideas…”, and I can’t disagree more, because to me what makes this disc so memorable is because it sounds nothing like their past releases. Human/Individual… those both could be compared, Leprosy/Spiritual could be compared, but to me Symbolic stands out on its own. To me this album brings to the table the most memorable riffs and solos, it just leaves a lasting impression on you once you listen to it. The past releases, are great, phenomenal, I don’t even want to place any of them on a hierarchy because that would discredit the elements that made this band so great. A step backwards in my opinion from where Symbolic finished. Perhaps more technical, and the bass can be heard more distinctively, but this release just didn’t have the same lasting appeal on me that Symbolic did. This is what would soon become Control Denied. Not much to say about this disc, it’s technical and melodic but it just didn’t win me over after Symbolic. EDIT- I forgot to mention the phenomenal drumming on this disc by none other than Richard Christy of Howard Stern fame. Yes I found this important enough to mention, because I think that was one of the more emphasized instruments in this works production. Regardless of opinions Chuck’s contribution to the metal community is unparalleled, a true innovator and originator of his craft. From reading and watching his interviews he seemed like he had a big heart for people and a sincere passion for what he was doing. He has been a great inspiration to me through his philosophy on life and obviously his music. I wish I could say more, but I feel like it’s already been said and probably better than I can do.